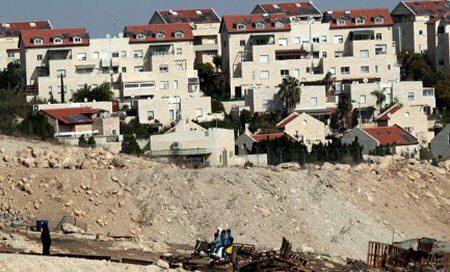 The Israeli occupation’s Ministry of Construction and housing is to offer, during the coming period, hundreds of housing units for sale, in a number of the settlements of the occupied West Bank and Jerusalem, Yedioth Ahronoth Israeli newspaper reported. It added, according to Al Ray, that about 700 units will be built in the occupied Palestinian city of Jerusalem, as well as 260 others, to be set up in the occupied West Bank. It pointed out that the building plans have been green lighted early, adding that the process of marketing these units will start when approved by the Israeli political levels.